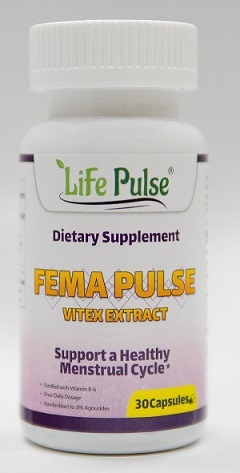 ****BUY 2 WILL INCLUDE 1 FREE WITH ORDER ****Description: Fema Pulse is a unique formula that combines a standardized Vitex (Chaste Tree) extract with Vitamin B-6 to help support a healthy menstrual cycle and reduce periodic discomfort. 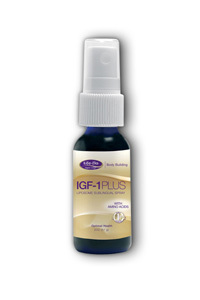 It is designed to help alleviate the symptoms and discomfort of premenstrual syndrome such as bloating, breast tenderness and mood changes. Ingredients: Vitamin B-6 (as Pyridoxine HCl) 100 mg, Chaste Tree Berry Extract (Vitex Angus Castus) (Std. 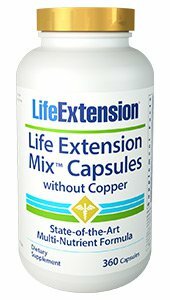 to 0.6 Agnusides) 225 mg, Chaste Tree Berry Powder (Vitex Angus Castus) 100 mg.